Our BRAND NEW for 2018 Premier Two-Toned Grass certainly stands out from the rest. This lawn is a 40mm pile height so looks and feels super long and lush. This grass is complimented with our C shaped yarn and does not require a sand infill; most importantly this grass is child and pet friendly! The striped effect gives this grass a superior look with each stripe being 500mm wide. The two-tone helps the lengthen any garden resulting in the area looking and feeling much larger. 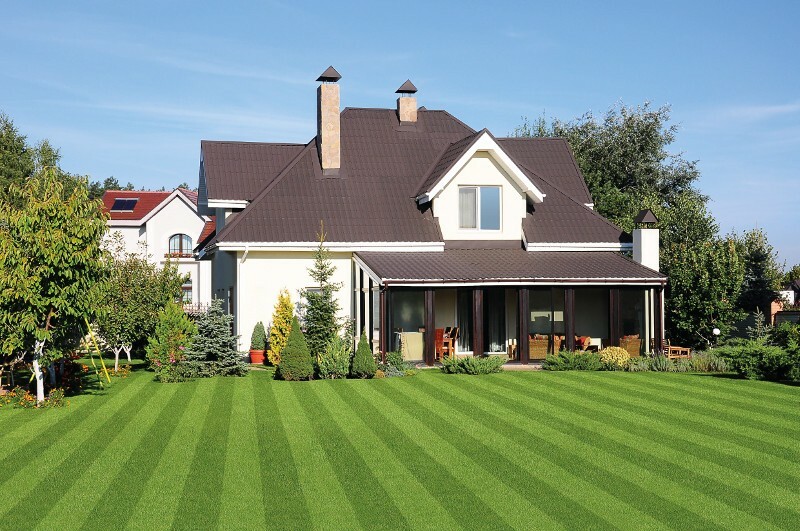 Give your garden that perfect, freshly cut finish with our Yorkshire Premier Two-Toned Grass!